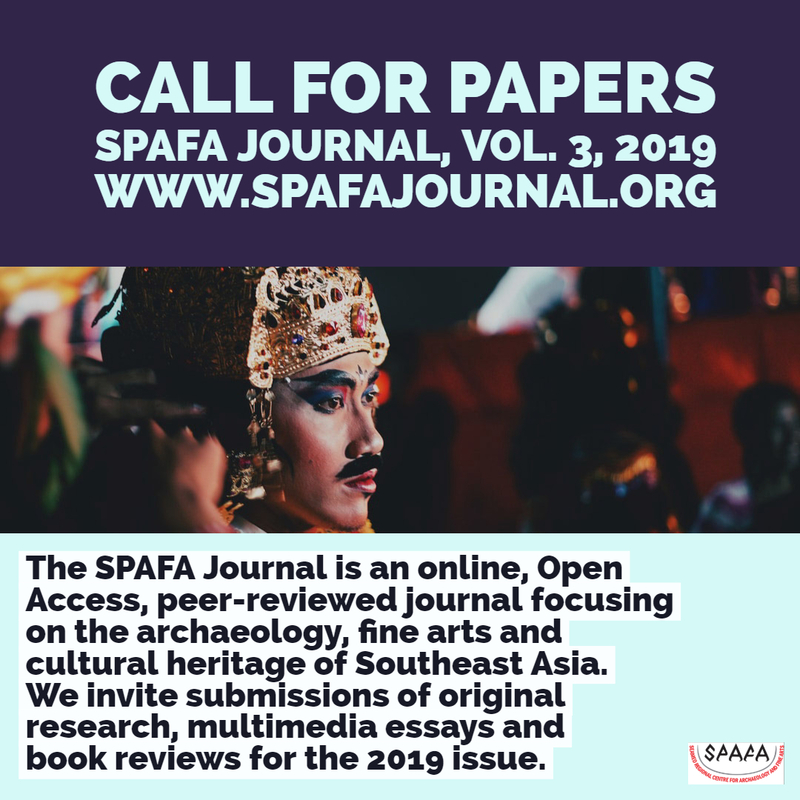 The SPAFA Journal is the annual publication of the Southeast Asian Ministers of Education Organization (SEAMEO) Regional Centre for Archaeology and Fine Arts (SPAFA) in Bangkok, Thailand. 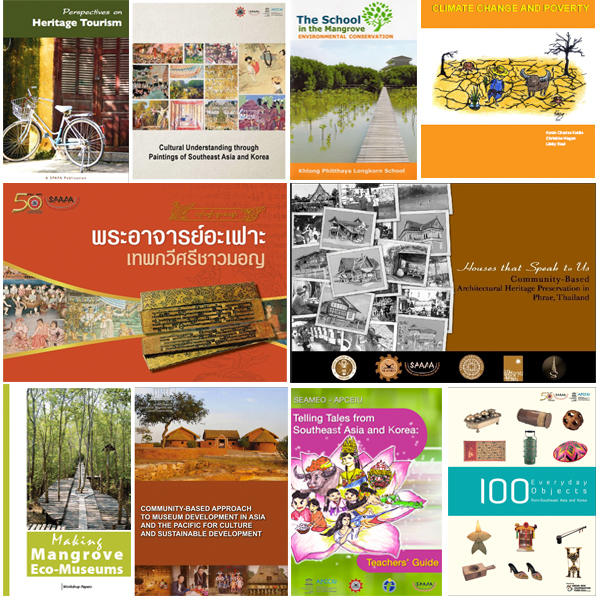 It carries original research papers and multimedia articles on the archaeology, visual arts, performing arts, traditional arts, heritage conservation and cultural heritage of Southeast Asia. Submissions are accepted all-year round. The SPAFA Journal is published by the SEAMEO SPAFA, the Regional Centre for Archaeology and Fine Arts. It is a forum for scholars, researchers, professionals, and those interested in archaeology, performing arts, visual arts, and cultural activities in Southeast Asia to share views, ideas, and experiences. The opinions expressed in this journal are those of the contributors, and do not necessarily reflect the views of SEAMEO SPAFA. Full issues and individual articles are available for download for free. 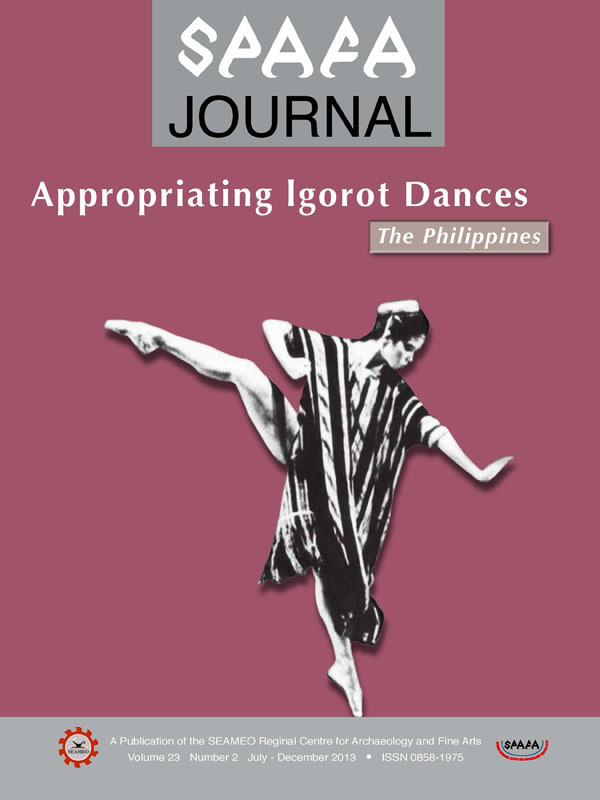 The SPAFA Digest is a medium for the views, research findings and evaluations of scholars, researchers and creative thinkers in both regional and international forums on southeast Asian archaeology, performing arts, visual arts and cultural-related activities. 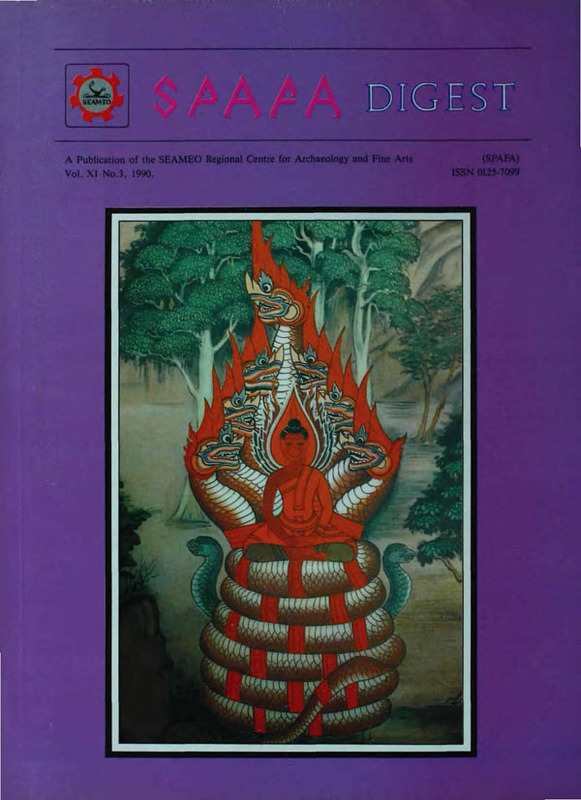 The SPAFA Digest was a publication of the SEAMEO Regional Centre for Archaeology and Fine Arts from 1980-1990. 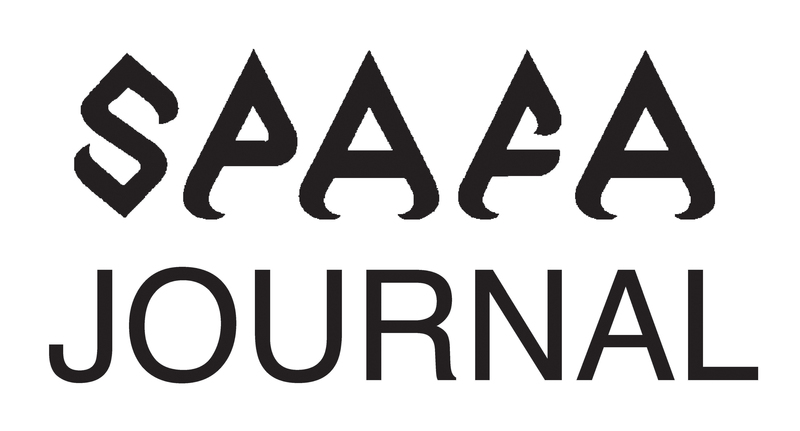 It was succeeded by the SPAFA Journal (1991-2013). Full issues are available for download for free, and we are working to upload individual articles. The SEAMEO Regional Centre for Archaeology and Fine Arts produces a number of occassional publications such as workshop reports, education material for the general public and annual reports. Most publications are available for free.